This is an action-oriented book for managers and entrepreneurs searching ways to tackle issues they face in terms of developing and delivering services. The book focuses on service organizations, but has a broad interpretation of what services are. Directed to the business world and combines inspirational text that is full of examples, with the features of a useful handbook of practical methods with associated templates. The central argument is that managers and entrepreneurs designing service offerings will benefit from using approaches and methods from design and the arts, especially at the early stages of projects. Sometimes called “design thinking” or “design innovation”, such approaches help organizations explore and create new configurations of people and things that support users, customers, staff and partners in creating value together. 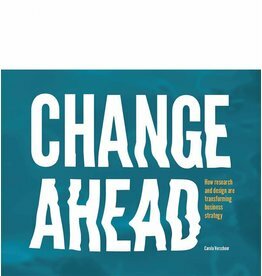 In short, this book argues that design and arts-based approaches are valuable to managers and entrepreneurs designing services, when uncertainty and ambiguity are high. 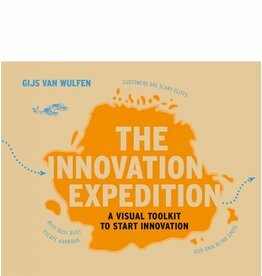 It shows when and how to use these approaches, introduces specific methods, reviews their strengths and limitations, and finally helps managers think through what it takes to start using them in projects and within teams and develop the culture and behaviours that access the creativity they support. Author Lucy Kimbell is Associate Fellow, Said Business School, University of Oxford, where she has been teaching strategic design and design thinking to MBAs since 2005. She also is a principal research fellow at Central Saint Martins, University of the Arts, London where she is developing an MBA. As an academic researcher Lucy has published more than 25 journal articles, book chapters and essays on design thinking and service design. For many years, Lucy has taught design students at leading schools such as the Royal College of Art and Parsons The New School for Design. Her artwork has been exhibited internationally including at TED Global. Lucy has consulted for firms including Deutsche Bank, Vodafone, the BBC and numerous social enterprises through her work as fellow at The Young Foundation. Lucy originally studied Engineering Design and Appropriate Technology, and she has an MA Computing in Art and Design. Her PhD explores intersections between design and the social sciences. 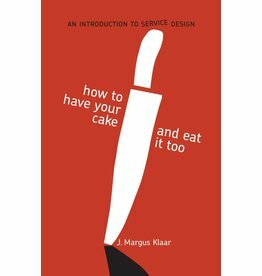 "For some time now, there has been a need for a reliable book about the basics of service design and strategic thinking in design: a need from within business courses and design courses as well as within the worlds of business and design. Based on Lucy Kimbell’s long experience of high-level teaching and thinking about these areas, this book helps to fill the gap. The book is also timely – with the rapidly growing interest in service design among educators and professional practitioners." 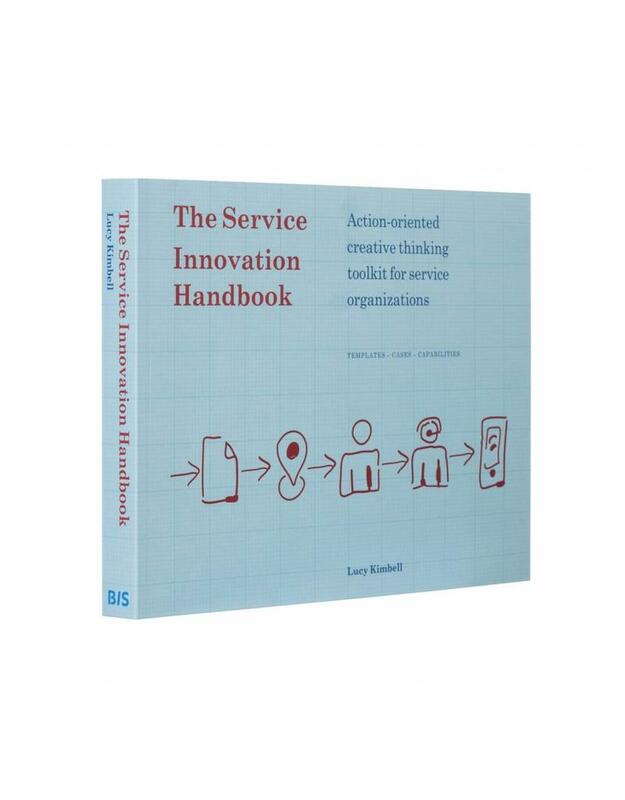 "My congratulations to Lucy Kimbell on the new Service Innovation Handbook. She managed to make a very attractive and content-rich book that makes the lifes of teachers in innovation a lot easier. I will recommend the handbook to our master students in our School of Design in Hong Kong. Furthermore, I will recommend the book to practitioners in the services industry. Hong Kong is all about services, in particular in finance and hospitality, and we desperately need more service innovation. This handbook really is a practical guide that has the potential to generate lot’s of minor and major breakthroughs that will structurally change the landscape of the services industry. Since this will be done from a human-centred perspective, we will all benefit." 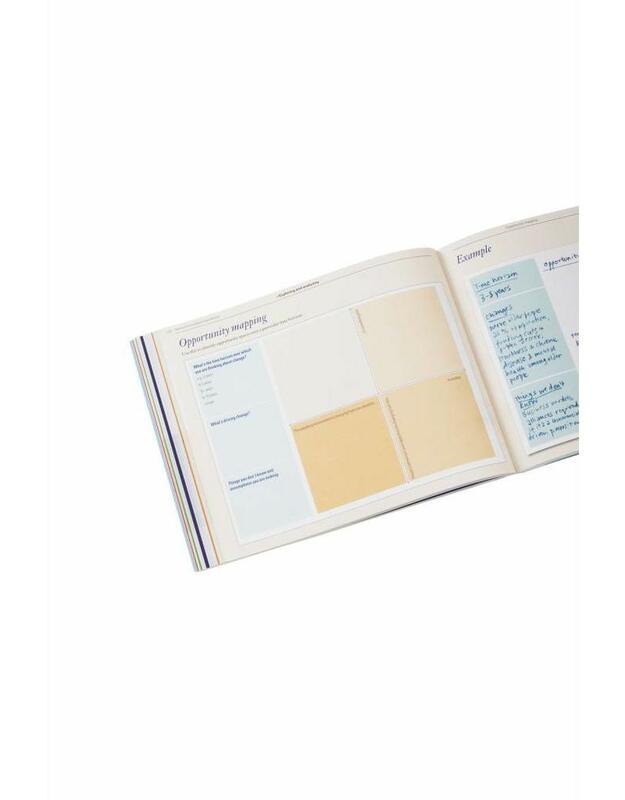 “Lucy Kimbell’s Service Innovation Handbook offers different value than most popular texts on service design. 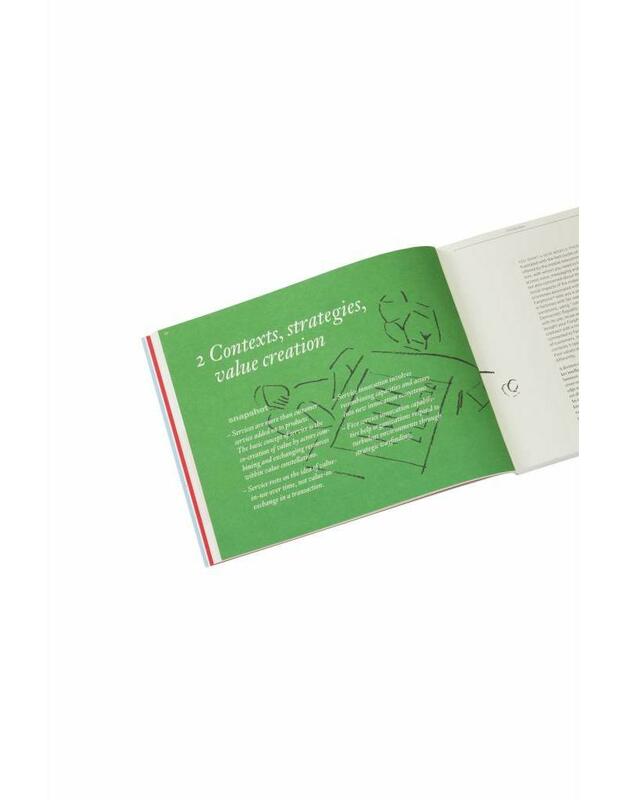 Like classics in the field like This is Service Design Thinking or Experience Design, Kimbell grounds the book in rich case studies and particular how-to methods, including templates and worked examples. But what differentiates Kimbell’s text is that she prefaces the case studies and methods sections with solid, rich evidence-based introductions to the theory and research underlying service innovation. In particular, Kimbell doesn’t shy away from addressing service-dominant logic, boundary objects, or progressive approaches to outcomes and assessment.